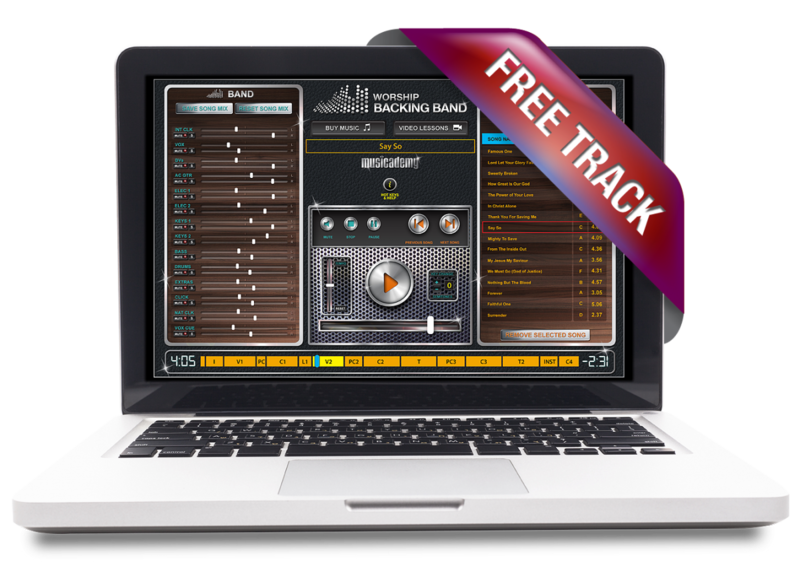 Each month we try to give a free MultiTrack backing track away. This is always subject to permissions from writers and publishers for gratis use. This month's free track is Beautiful News by Matt Redman. In this Worship Backing Band recording we’ve closely followed the original album version for this track but in the more singable key of A.